The first Coderdojo at Sevenoaks Library took place on 19th January. The event had seven young people attend to try out coding for first time in an community setting. 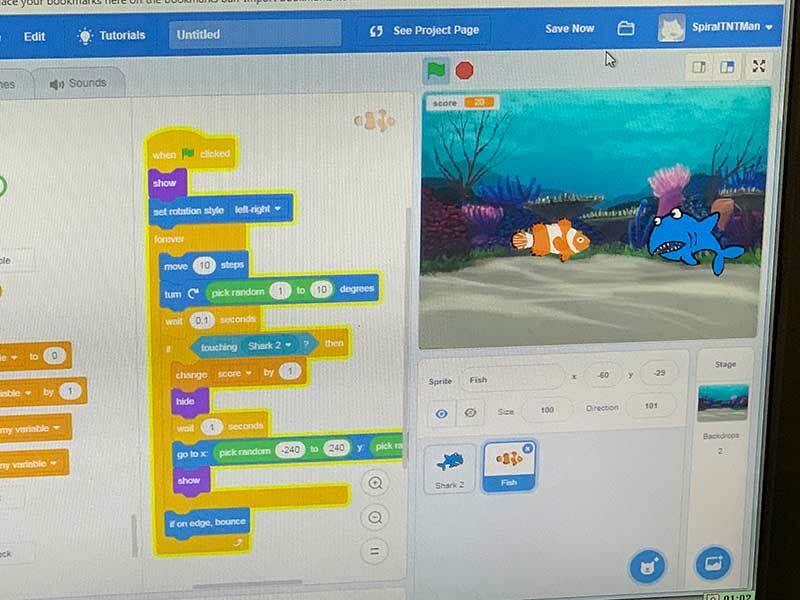 Scratch offers the ability to programme interactive stories, games and animations. This session allowed coders to spend time perfecting their work, learning new tools to use, such as adding backgrounds, creating new levels for their game. 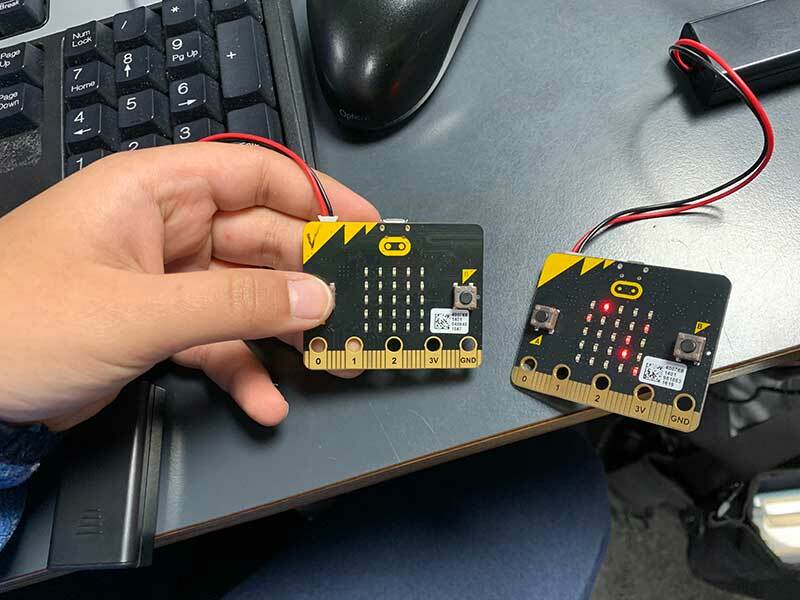 BBC Micro:bit is s a tiny programmable computer, designed to make learning and trying out coding easy and fun! 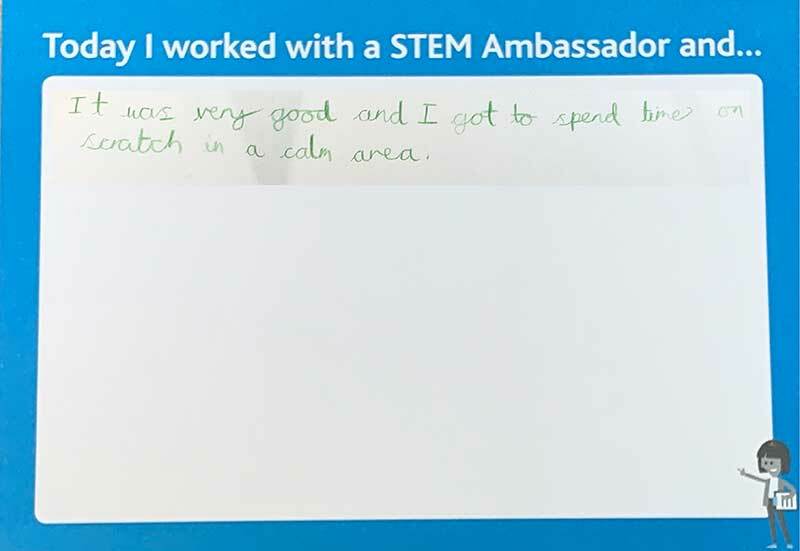 Some of the activities undertaken included programming the micro:bits to talk to each other and send messages. 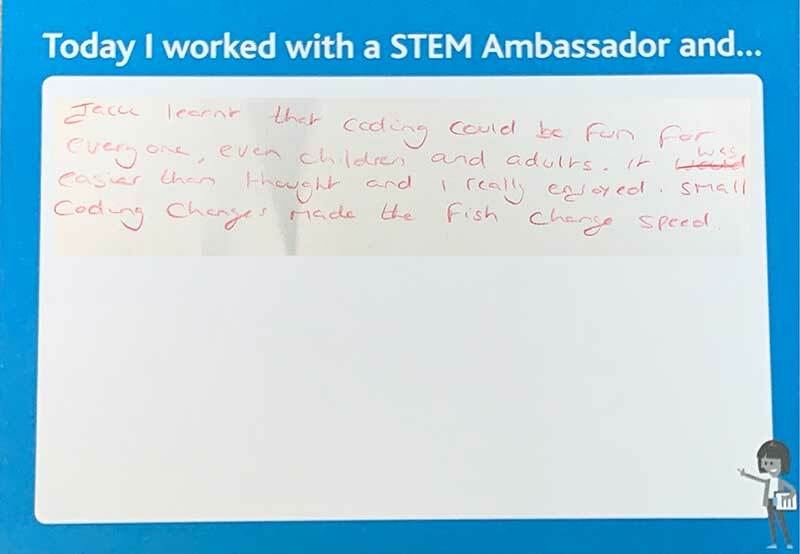 The feedback from the event was excellent, where some children have never experienced scratch and by the end of the session had developed their own game! Thank you to the STEM Ambassadors for supporting this event and made it possible!